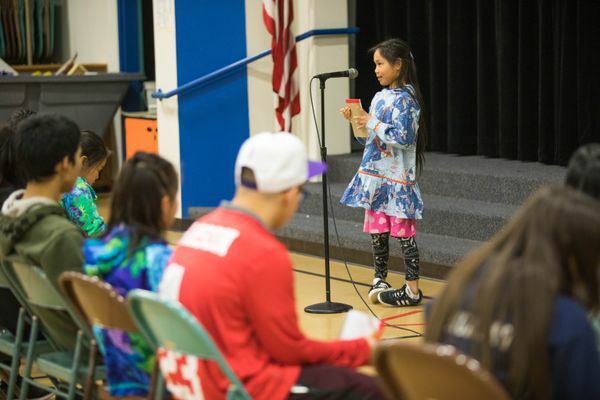 The event in Anchorage was devised as a way to introduce students to the written form of the language. 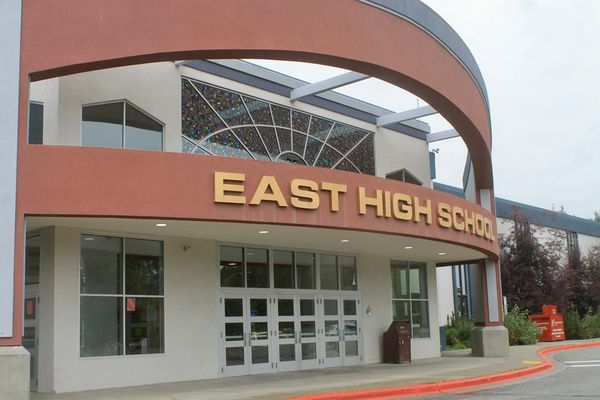 Anchorage students could continue taking classes in the city; however they’d have to transfer to an education program headquartered in Fairbanks or Juneau. The boy posted an image that said, “Don’t show up to school today,” a school district spokeswoman said. 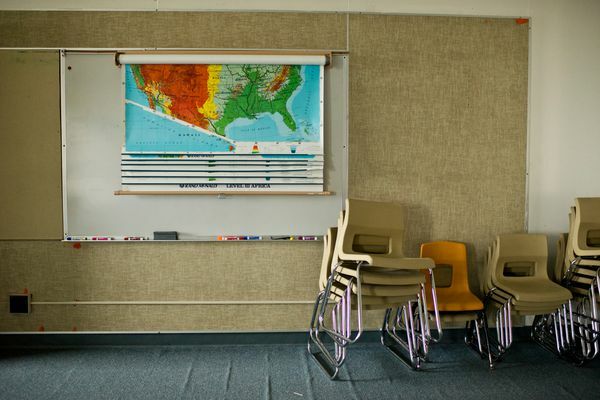 Gruening Middle School and Eagle River Elementary will need extensive repairs after the Nov. 30 quake left both shuttered for at least two years. 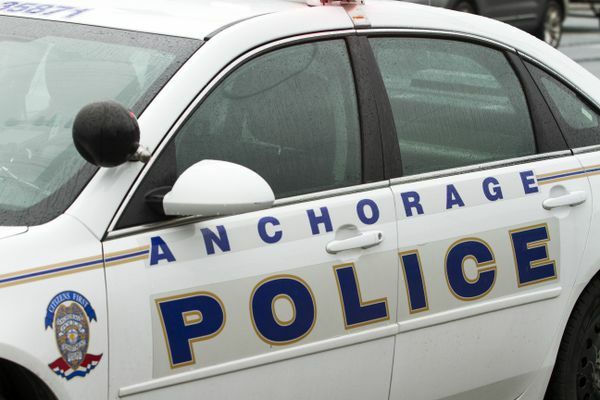 Anchorage police said another student heard the boy say he was “going to stab someone.” That student told their parents, who called police. 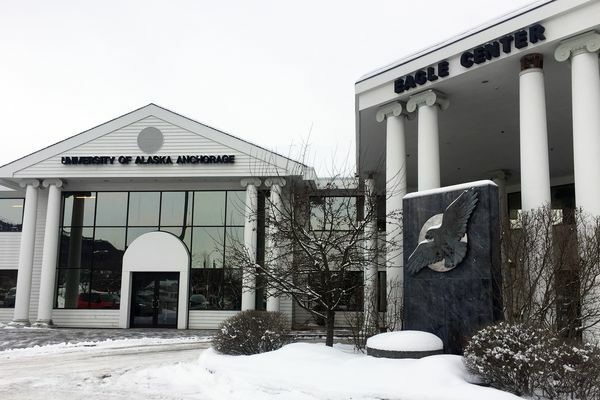 Friday’s announcement by UAA Chancellor Cathy Sandeen leaves the university’s presence in Chugiak-Eagle River diminished. 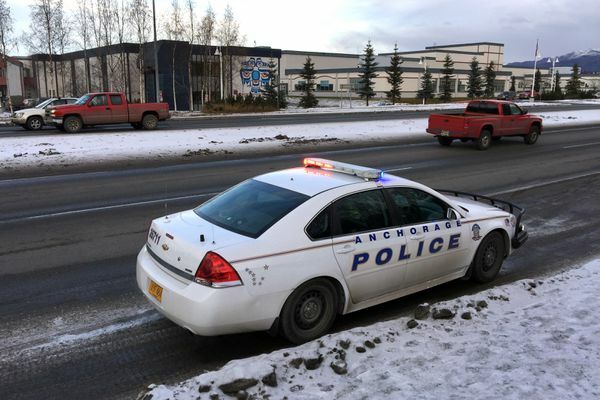 Anchorage School District officials say student who had a BB gun was not a threat. 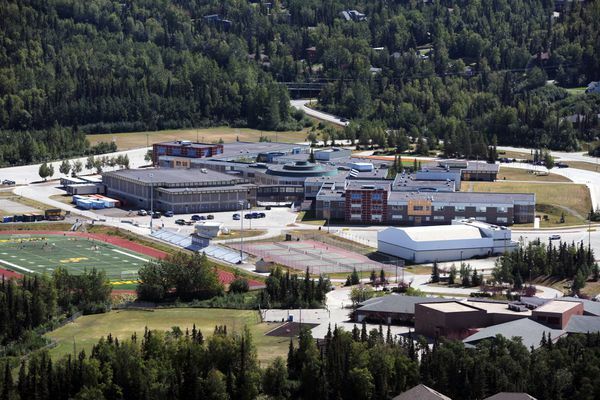 Fixes at Gruening Middle and Eagle River Elementary schools are expected to take two years. 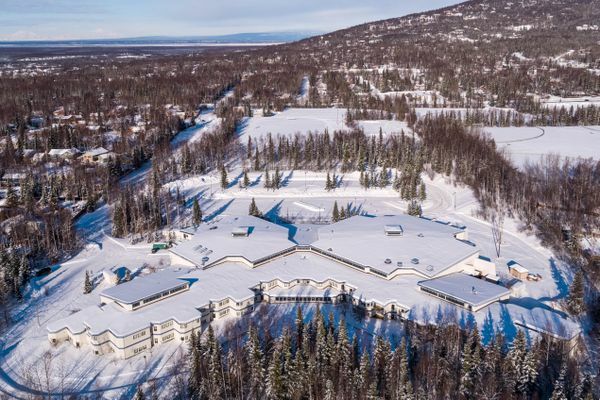 High school students from 10 villages along the lower Yukon River and Bering Sea coast will be able to take trade school and college courses in Anchorage. 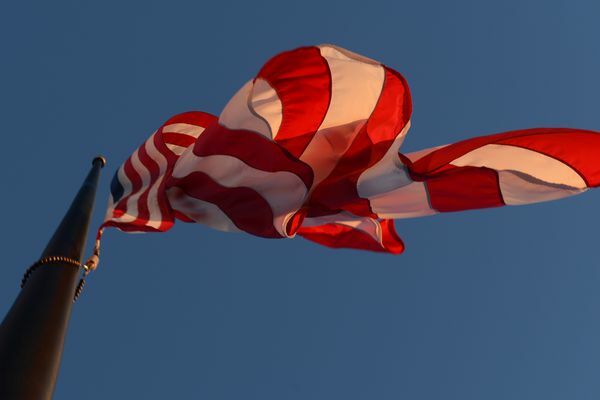 The threat was reportedly made on social media. 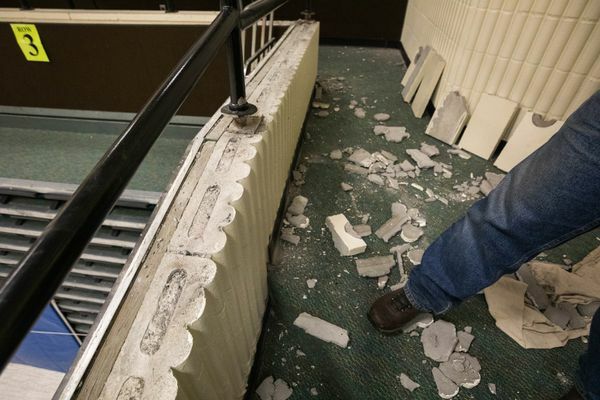 A group made up of community and school board members has endorsed a plan to spend an estimated $36 million on two damaged schools, but still has concerns about programs, boundaries and enrollment at existing schools. 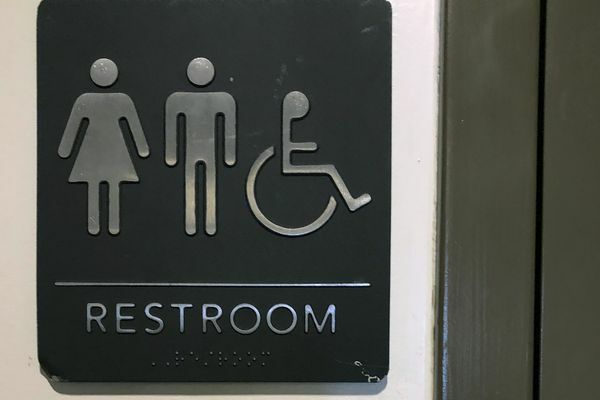 Students will be bused home or parents can pick them up at the gym, the principal said. 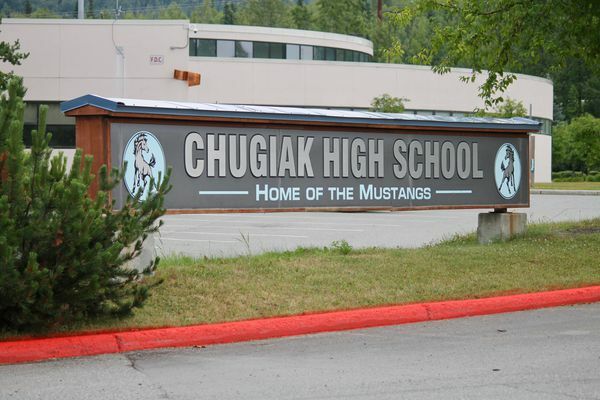 The Anchorage School Board voted 4-3 against the idea and sent it to committee for further discussion.